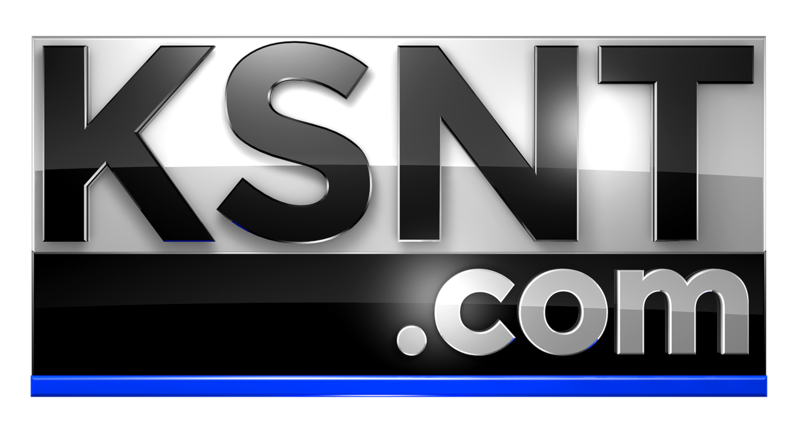 LAWRENCE, Kan. (KSNT) - An unknown suspect stabbed a Lawrence woman several times in her own home, sending her to the hospital with life-threatening injuries Wednesday morning. Lawrence police responded to a reported stabbing around 6:15 a.m. in the 900 block of Essex Court. They found a 28-year-old woman in her home with multiple stab wounds, and confirmed she was taken to a trauma center with life-threatening injuries. They said there is no information available on a suspect. 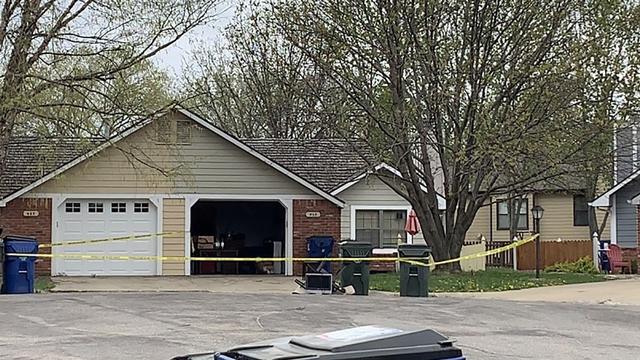 Officers said an investigation is in the beginning stages and asked for anyone with information to contact the Lawrence Police Department at 785-832-7509.